Africans are so used to us and our continent being portrayed negatively that we latch onto any positive story about us in international media. Whether it’s about idyllic holiday destinations, masais playing cricket or mobile money transfer systems, we welcome the positivity. And perhaps because we’re used to a narrative that seems bent on painting us as the irredeemable basket case of the world, we accept ‘positive’ portrayals without question. We leave ourselves open to falsely generous narratives and fail to critique them or their rigour, accuracy and nuance. We’re just relieved someone is saying something nice about us. We seem too easily disarmed at a positive storyline to the extent that we’re beginning to enable a pernicious narrative on the continent. A narrative which, on the surface seems generous and kind, but when further unpacked, actually emboldens the notion that Africans are inherently incompetent and incapable. I first came across this narrative a few years ago when the Africa rising commentary was gaining traction. Look at Africa, it said, it’s actually not doing badly. Lots of economic growth, growing middle class, maybe we can make money here after all, it said. 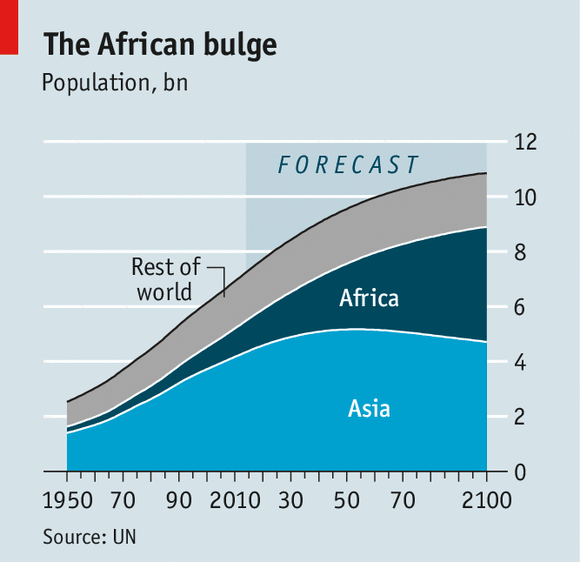 But the core reason behind Africa’s rise was not us or our intelligence, it was population growth. The main argument was that Africa’s population is the fastest growing in the world and soon one in four people on the planet will be African. And that’s why we should be noticed, according to this narrative. It was as though our rise was being linked to some serendipitous stroke of demographic luck rather than to the ingenuity, determination, intelligence and grit of millions of Africans. I’ve seen Africans retweet the ‘Africa rising population story’ with pride. They want the world to know we matter. But the problem is that people look at Africa’s growing markets as the main motivator for engagement with us. Many do not seem to care about our ability to adapt, solve problems and turn problems into opportunity. Anyone who lives in Kenya, or any country in Africa, knows that many of us are problem solvers. With a low number of formal jobs, millions wake up every day with plans on how to generate income and hopefully wealth for themselves and those who depend on them. With limited financing options for their ideas and basically no government social security net, most Africans know they must figure out how to get money on the table on a daily basis by themselves. The mental math, emotional calculations, soft skills, negotiation capability, ingenuity and problem solving skills demanded on some days can be substantial. But these qualities seem ignored. We rarely hear of the knowledge and skills systems Africans are building and using to drive economic growth. Instead, the narrative that is gaining traction is the population growth story, and how it’s the reason behind the rise of Africa. The subtle nature of this narrative, clothed in complimentary language, actually erases the agency of Africans in the growth of the continent. And that is saddening. But this is not the first time Africa has been underestimated. Let them continue. We’re working. This entry was posted in Africa, Development economics, Economics, Political Economy and tagged economic growth, population growth. Last week Kenya became the first country in East Africa to export oil. Media reports indicate that the crude oil was transported in the Early Oil Pilot Scheme and will be kept in Mombasa as the country looks for viable international markets. While Kenyans may be jubilant at the prospect of earning revenue from oil, and hope that those proceeds will lead to prosperity and an improvement in their quality of life, key risks have to managed. First is the Presource Curse. We are all familiar with the resource curse where natural resources such as oil lead to conflict, facilitate corruption and generate an immense income divide with most citizens failing to benefit from the process of natural wealth. The presource curse, as the IMF points out, indicates that on average after major oil discoveries, growth underperforms post-discovery forecasts. The presource curse is especially pronounced in countries with weaker political institutions. These countries not only fail to meet growth forecasts, their average growth rate is lower than before a discovery. 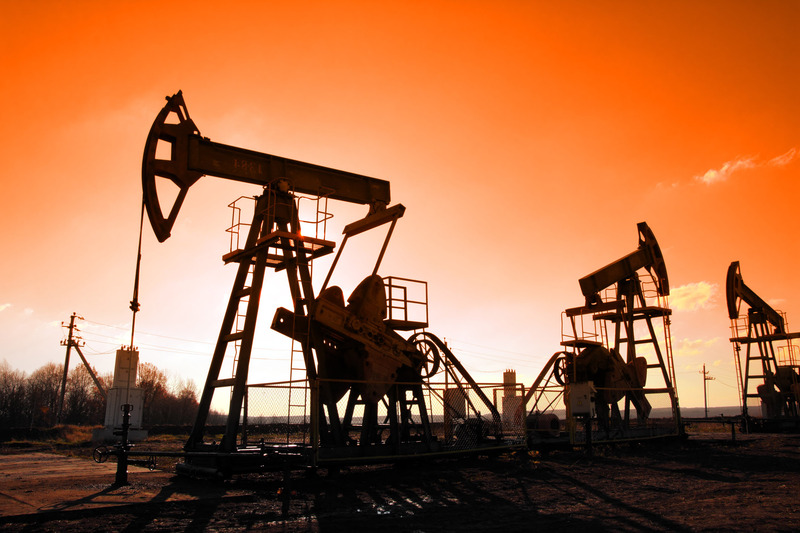 IMF points out that an oil discovery should increase output, and hence growth; oil discoveries are worth 0.52 percentage point a year in higher growth over the first five years. Kenya has only transported the oil to port, whether a buyer has been found is unclear and raises questions as to whether the country has the expertise to consistently find good quality buyers as well as ensure consistent supply. In the presource curse, countries are tripped up by the steps needed to turn discoveries into dollars. Time will tell whether Kenya will buck this trend. The second risk is to manage profligate spending linked to an anticipation of oil-related revenue. Ghana is an example of a country that went on a borrowing spree based on overly optimistic revenue projections linked to generous oil barrel prices. When the commodity slump emerged, Ghana found itself unable to generate the revenue projected and service new debt obligations. 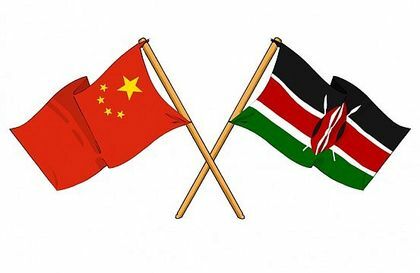 Kenya has to manage this dynamic carefully because, as the IMF points out, if oil prices fall enough, Kenya may see projects cancelled and miss out on anticipated investment, taxes, and jobs. And even if prices go higher, Kenya may only get a share of the increased profits through taxes. Overly rosy expectations may lead to overly optimistic borrowing and risk over-exposure for both the lender and borrower. Thus, there is a need to manage exactly what oil can deliver in terms of revenue. Finally, is the global tide away from fossil fuels; Kenya faces a conundrum. As the IMF points out, if there is no progress in combating climate change, poor countries are likely to be disproportionately harmed by the floods, droughts, and other weather-related problems. But if global actions to address climate change are successful, poorer countries that are rich in fossil fuels will likely face a steep fall in the value of their coal, gas, and oil deposits leading to a massive reduction in the value of their natural wealth. In short, let Kenya be realistic that as a latecomer to the oil game, there are important risks to manage. And if we fail to manage these risks, the oil-related jubilance will fade very quickly. This entry was posted in Africa, Development economics, Economics, International Finance, Political Economy and tagged fiscal policy, oil, Presource curse, revenue.